Mindwatch: Belittling Terror in America? 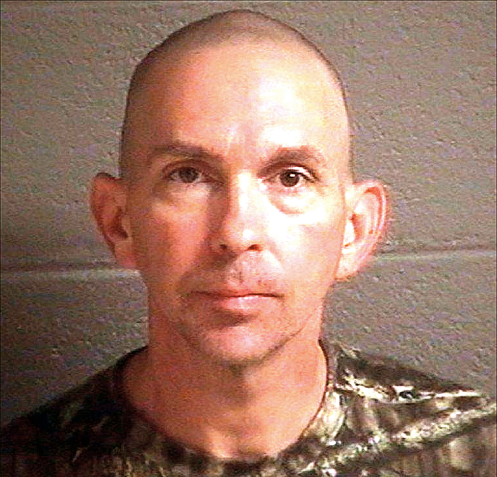 The attempted bombing of Asheville Regional Airport in North Carolina has been described as odd. Alleged perpetrator Michael Estes was caught; his nail-laced bomb did not explode. The 46-year old suspect reportedly admitted leaving the improvised explosive device at the airport in order to "fight a war on US soil." Estes early October arrest by the FBI supposedly got little attention due to racial favoritism (see argument here). But while Estes was described as "White" while a wanted suspect, some report he's Native American (link). Michael's unsubstantiated Wikipedia entry quotes his father Jimmie Estes as disputing any Native American roots (as of 10 Nov 2017; link). Further detail here (link) and here (link). On the other hand, whatever the ethnicity, it may be that publicizing American "home grown" or "lone wolf" terrorists encourages more such people, and perhaps fuels violent extremist activities? Ultra-right fascists & militarists of all persuasions are all too common throughout America. America needs to teach peace & tolerance. We can't ignore domestic crazies. We surely don't want secret detentions & arrests. We need vibrant press coverage that keeps our citizenry informed and prepared.